Powerful bundle with 5 great applications. Put an end to format confusion with a click! 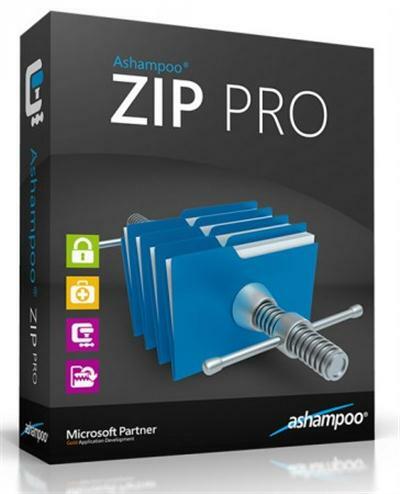 ZIP, RAR, TAR, CAB and many more - Ashampoo ZIP opens your files fast and reliably and reassembles multi-part volumes. Virtual Drive lets you mount your ISO disc images as Virtual Drives, without having to burn any CD/DVD/BD's. Share your files with anyone. The integrated uploader for your compressed files supports Dropbox, Google Driveв„ў, OneDrive and many more. Windows Scheduler - Ashampoo ZIP Scripts will create and edit Windows Schedules for you, enabling unattended backups, with many advanced options.